University doesn’t just give you the academic knowledge to gain a degree in your chosen subject – it also teaches valuable life skills. Moving away from home or moving abroad to study is a huge challenge, and the journey will help you develop and grow as a person. London is one of the best places to study in the world, and the city offers numerous life lessons. Here are just a few things you will learn when studying in London. Living in the UK gives you a chance to learn about lots of different cultures, not just British values. London is one of the most multicultural cities in the world, which makes it a fantastic place to explore and discover. There are many different international cultural festivals in London so when you’re not studying you can gain an insight into different traditions and lifestyles, and sample worldwide flavours. Study in London and will return home more open-minded with a global outlook on life. Moving away from home instantly gives you more independence, as you have to fend for yourself in the big wide world. Living in London is perhaps the biggest test of independence, because it is so huge and busy, and difficult to navigate. Things will go wrong somewhere on your journey but it will all be a learning curve and you’ll find out how to navigate the city and be completely self-reliant. The first step to becoming independent in London is figuring out the London zones and many different lines for the underground, but you’ll soon be exploring the city in no time! As the saying goes, absence makes the heart grow fonder, and you do need to spend time away from your loved ones in order to appreciate them. 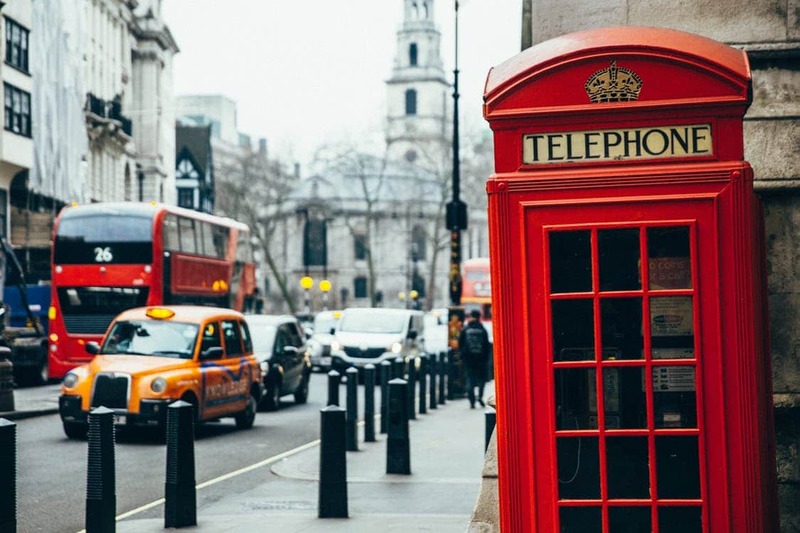 You can stay in contact with your family and friends back home while you’re living and studying in London in a variety of ways, but you’ll still probably feel homesick at times. This will teach you to cherish the time you spend with loved ones once you move back home. Not everyone has the chance to travel the world while they study, so make every day count. Whether you’re staying in London for six weeks or three years, it’s an amazing experience and you’ll learn how to say yes more often and try new experiences. Studying in London teaches you not only to step out of your comfort zone, but to embrace it. What life lessons did you learn while studying in the UK? Let us know!